our favorite time of the year..
making our hobby and passions ..our living..
time to cut loose and raise sum Hell..
Just left which was easily one of the top five haunts I have been to. I have been to more than fifty at this point so that's no easy feat. I am in the process of opening my own event and can only hope to once day grow to your level of size and quality. The primary reason I am going to MHC, I wanted to go to HH... I am really looking forward to it! So I am back to being my old workaholic self again ... And loving it ..
All of these pictures are amazing. Your haunted house will be open for MHC correct? We are thinking of coming just to visit your haunted house. Fill us in! Did I read that right you guys are closing down soon? We are coming to MHC and visiting your haunted house. We went a few years back at MHC and it was beyond words. Is there an auction at this years MHC or is this coming down the road? I coach a HIGH LEVEL baseball team in fact they are ranked in the top 20 in the nation right now. We are constantly playing baseball so I can't go to MHC. Patti like I said is going and my older son is going with her. She would love to go to your haunted house. I hope you don't close anytime soon so I can make it up there! Halloween season 2015 is in full swing..
hope everyone has an absolutely amazing year..
hope this pic shows up bigger then it looks to me..
any one know how to make em bigger on here ?? This is one of the first times I can honestly say I went thru this thread and it's amazing. 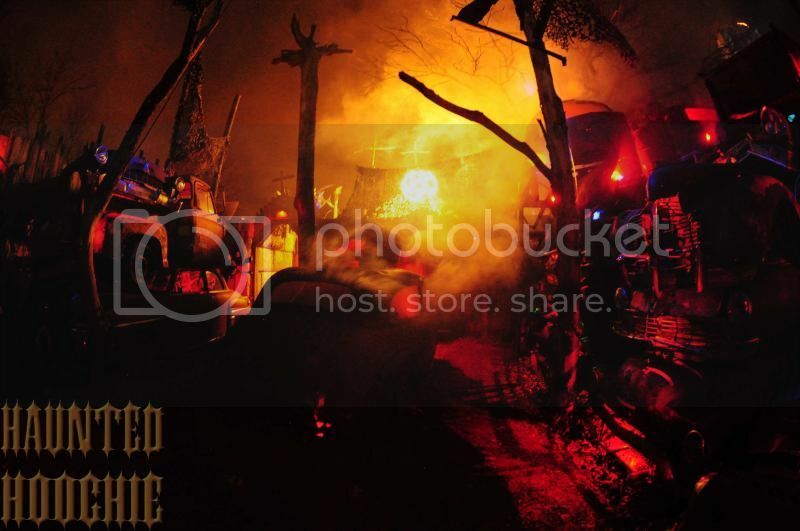 I'm putting your haunt on my bucket list. We went to MHC and of course to the Hoochie.... and yes we completely enjoyed the experience (wife included). I am not sure if I will make it to MHC again, but if I get the chance to go to the Hooch again there is no doubt I would jump at it. ill take it...but dont wait to long...all good things must come to an end...u may wanna book that flight..
and evil beaver thank u also for the kind words sir...whenever the best things in life present themselves...jump at it..